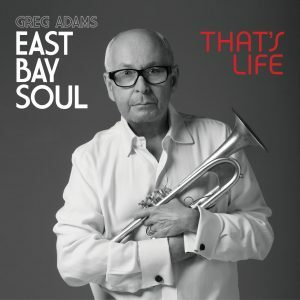 THAT’S LIFE The New CD is here for Pre-order! ORDER NOW and receive the CD two weeks before the release date! Get Ready To Funk Your World! THAT’S LIFE Dropping April 21st! Click here to Pre-order from our store now!